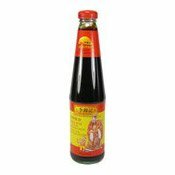 Description: Tung Chun Black Rice Vinegar is made from premium ingredients. 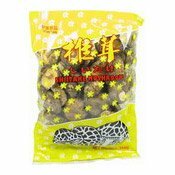 It is a traditional recipe without MSG & preservatives added. Taste is rich. 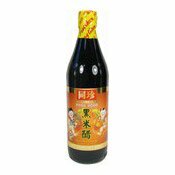 It is a perfect match with Tung Chun sweetened black rice vinegar for pork knuckle & ginger recipe. 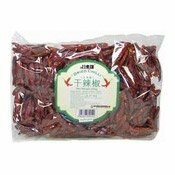 Tung Chun Black Rice Vinegar is especially good for cooking oriental dishes like Shanghai style & spare ribs. 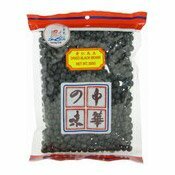 Allergy Advice: Manufactured on an equipment that may process cereals containing gluten, crustacean, fish, soybean and their products. 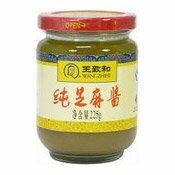 Ingredients: Water, Rice Vinegar (Water, Rice), Acidity Regulators (E330, E260), Food Colour (E150c), Spice.